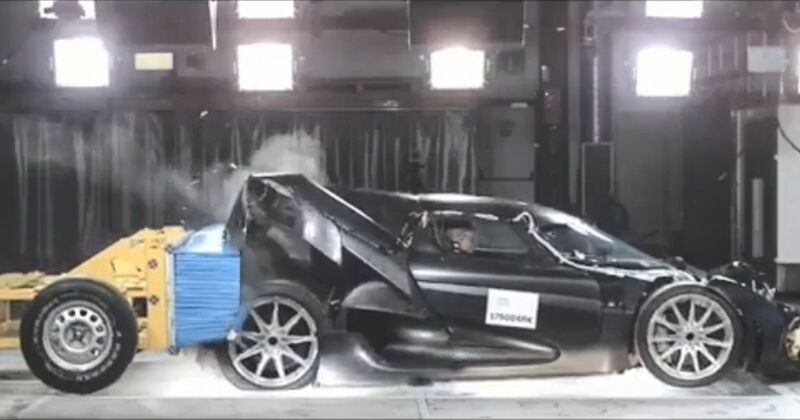 Sometimes we bring you the odd Euro NCAP crash test score or two, where it’s something slightly better than the usual bore-fest of men in suits nodding sagely at clipboards. Today we can bring you something brilliant. The cars also bear the ugly brunt of front, front corner, side and rear impacts, as well as potential real-world mishaps like bumping up kerbs head-on and dropping into Russian-grade, splitter-shredding potholes.